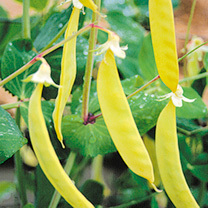 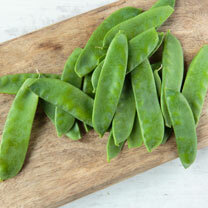 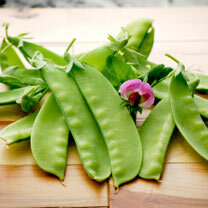 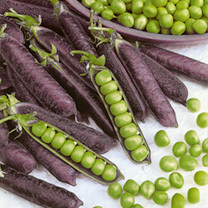 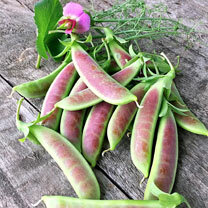 Small deep green pods with delicious flavour, best picked when 5cm long. 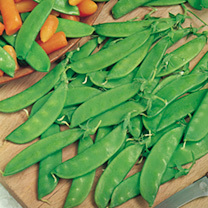 The true French green mangetout. 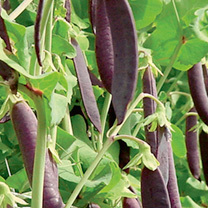 Resistant to fusarium wilt.